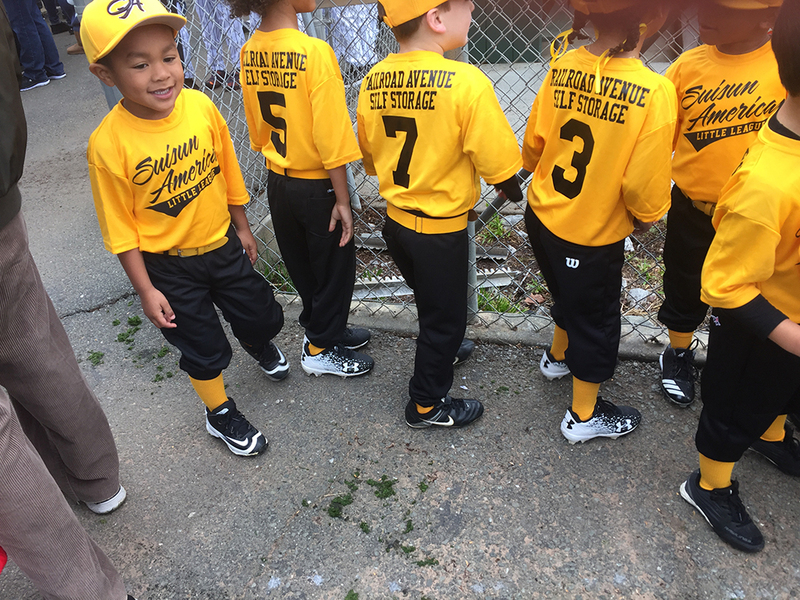 Railroad Ave Self Storage is helping with support to a Little League team. They made their own banners and our team won first place for their banner! 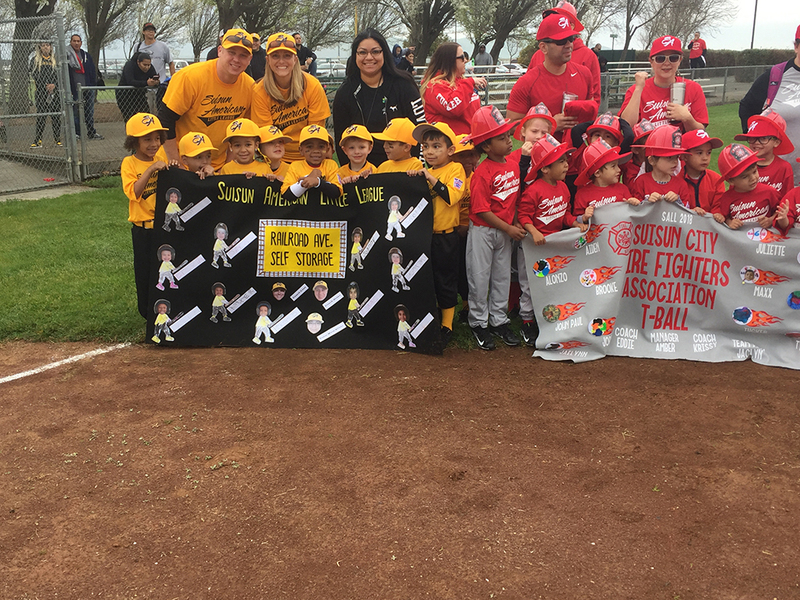 Little League Baseball, Incorporated is a non-profit organization whose mission is to “promote, develop, supervise, and voluntarily assist in all lawful ways, the interest of those who will participate in Little League Baseball and Softball."